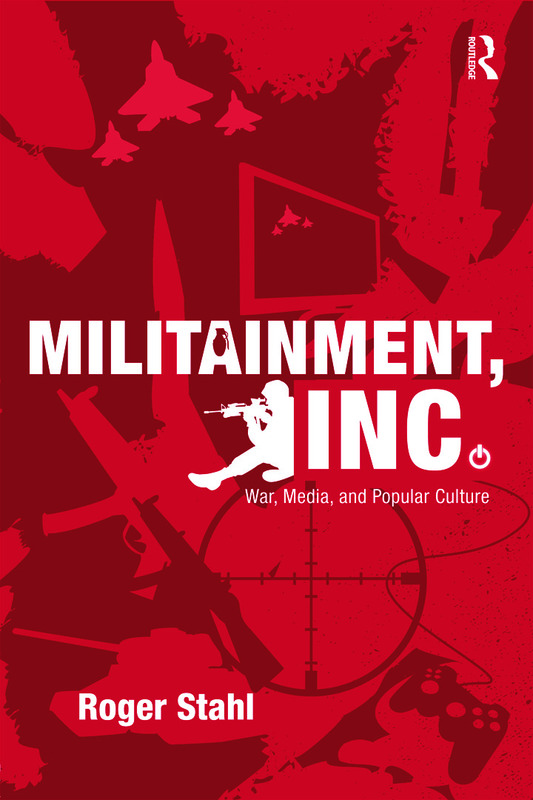 Militainment, Inc. offers provocative, sometimes disturbing insight into the ways that war is presented and viewed as entertainment—or "militainment"—in contemporary American popular culture. War has been the subject of entertainment for centuries, but Roger Stahl argues that a new interactive mode of militarized entertainment is recruiting its audience as virtual-citizen soldiers. The author examines a wide range of historical and contemporary media examples to demonstrate the ways that war now invites audiences to enter the spectacle as an interactive participant through a variety of channels—from news coverage to online video games to reality television. Simply put, rather than presenting war as something to be watched, the new interactive militainment presents war as something to be played and experienced vicariously. Stahl examines the challenges that this new mode of militarized entertainment poses for democracy, and explores the controversies and resistant practices that it has inspired. This volume is essential reading for anyone interested in the relationship between war and media, and it sheds surprising light on the connections between virtual battlefields and the international conflicts unfolding in Iraq and Afghanistan today.